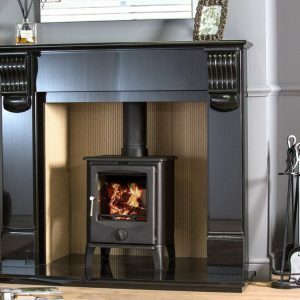 Designed with the smaller room in mind, the traditionally styled Accona is designed to fit neatly into a standard builders opening. 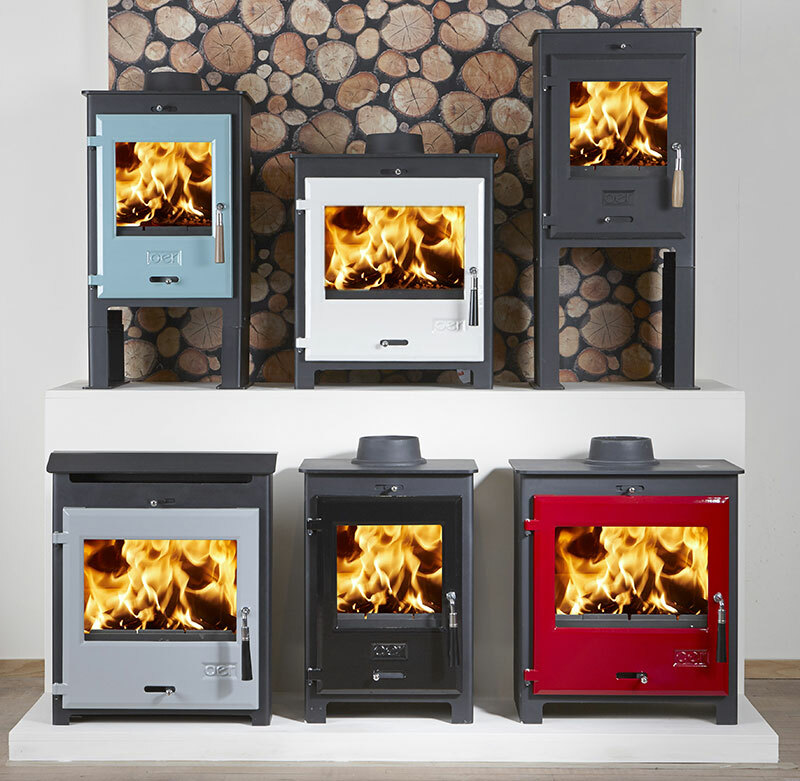 The Accona introduces classic form with a modern contemporary feel. 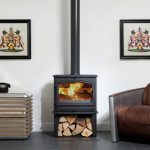 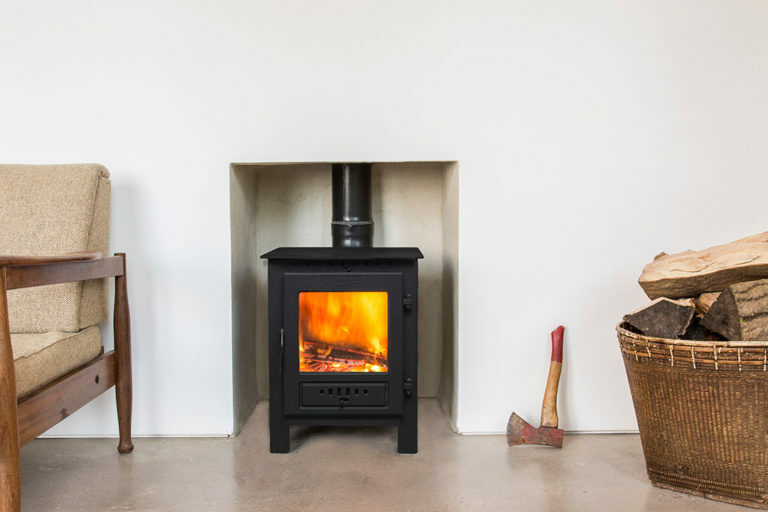 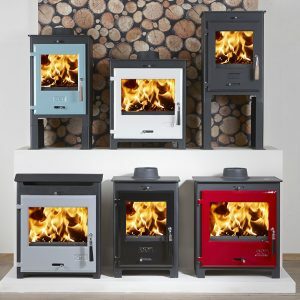 The Vega B7 gas stove is ideal for installation into almost any type of home. 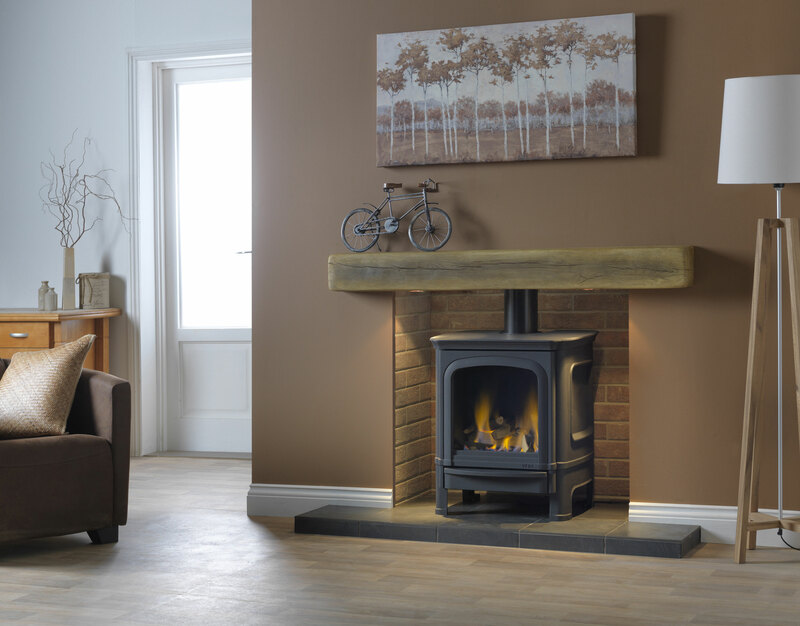 It is a balanced flue stove meaning there is no requirement for a chimney! 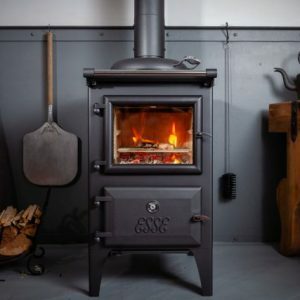 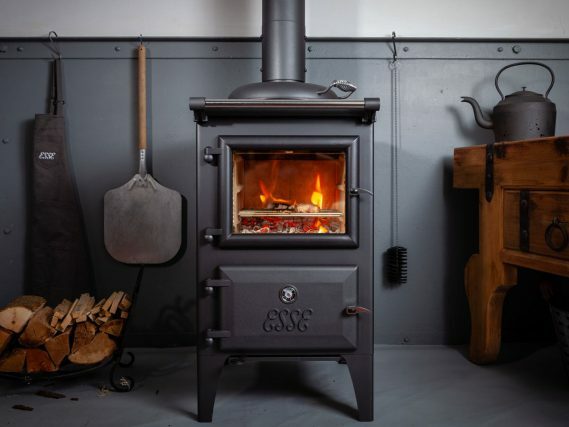 Manufactured in high quality cast iron and utilising an efficient, remote controlled gas engine, this stove can be responsively controlled from the comfort of your armchair. 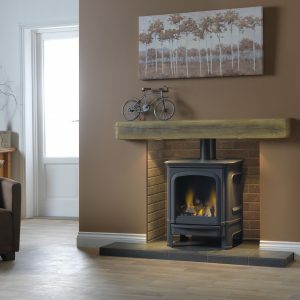 The high definition ceramic logs provide the perfect finish creating a truly authentic look. 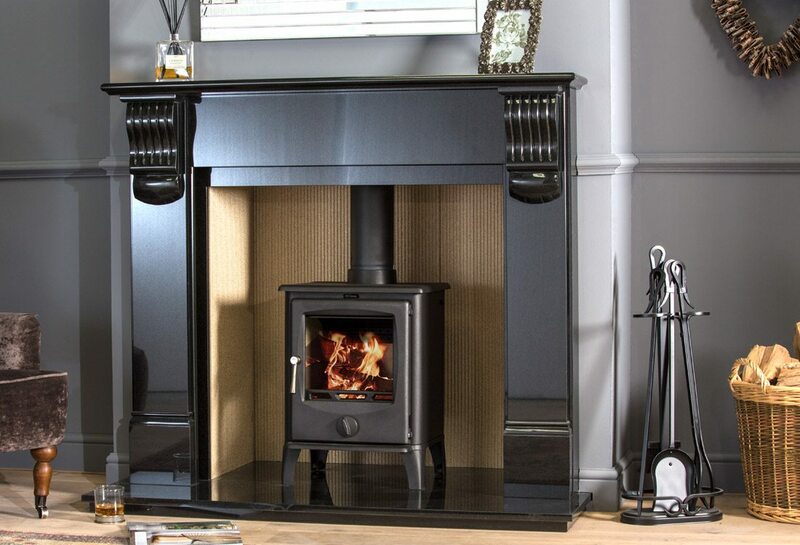 This gas stove is a live working display in our showroom. 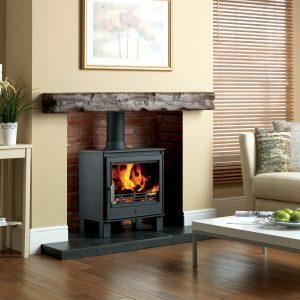 ACR Buxton II 5kw - EX DISPLAY RRP £1075, NOW £779! 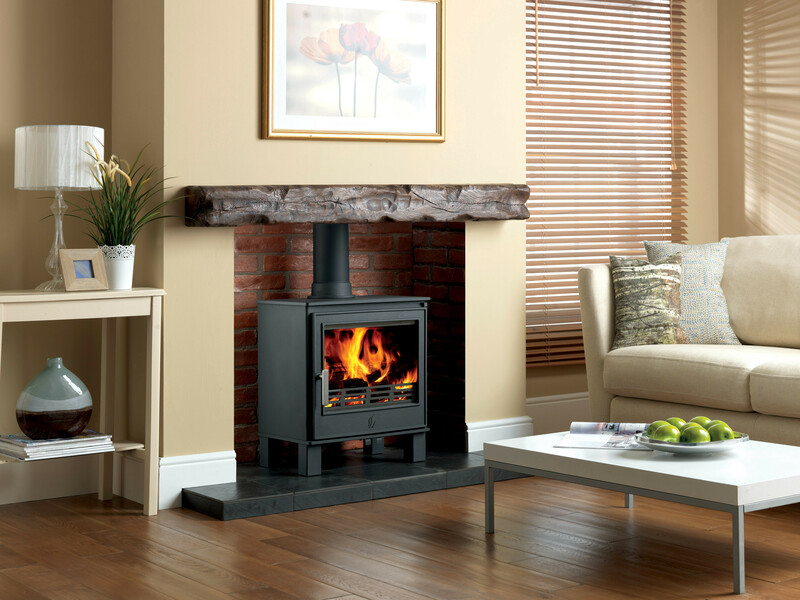 ACR Buxton II 5kw – EX DISPLAY RRP £1075, NOW £779!